We desire to make an immediate and lasting difference in our community, by offering effective fire suppression and emergency medical service to the residents and visitors of The City of Warr Acres. We will advance public safety through fire prevention, investigation, and education programs. 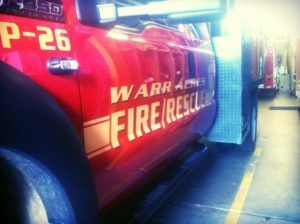 Located in the Central Oklahoma metropolitan area, the Warr Acres Fire Department provides Service, Compassion, Integrity, Honor, Courage, while continuously working to save lives and protect property. The Warr Acres Fire Department began as a volunteer department, with run reports dating back to 1959. Presently, we are a full-time career department with 18 personnel. 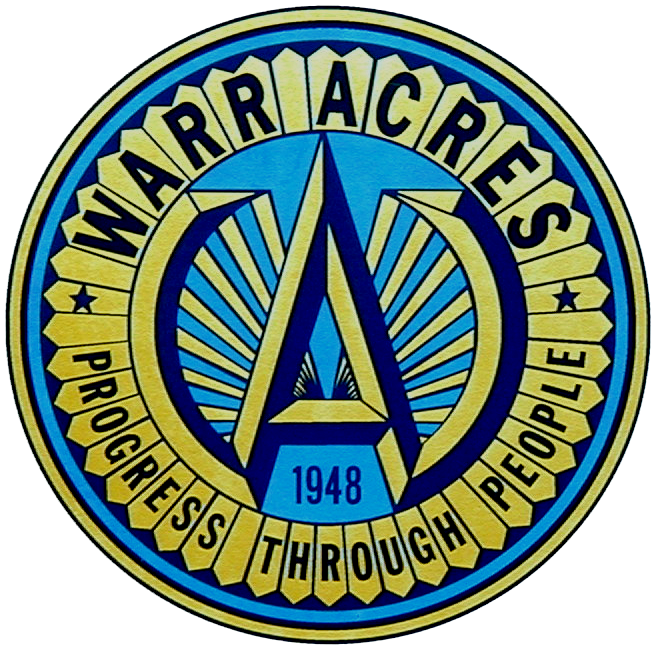 Throughout the years, the Warr Acres Fire Department has maintained a progressive approach to fire suppression and emergency medical services. WAFD had one of the first defibrillators, and saved the first life using it, in the state. We utilized extrication equipment and thermal imagers before most departments in the Nation. The Warr Acres Fire Department has automatic mutual aid agreements with Bethany Fire Department and mutual aid agreements with communities in need in and around Oklahoma County. The department calls have increased tremendously since the inception. The department responds to over 1500 calls a year. The Warr Acres Fire Department is also charged with Emergency Management, concentrating on an all-hazards approach to incident mitigation, preparedness, response, and recovery.